Brad Pitt will star in Ad Astra, a science fiction thriller that will attempt the “most realistic depiction of space travel that’s been put in a movie.” Pitt will portray astronaut Roy Mcbride, an engineer on the autism spectrum who will face unexpected psychological and emotional challenges during his long and arduous mission to Neptune. Plot details of the original film are scarce, but we do know that Pitt’s character is searching the expanse for his lost father, who will be portrayed by Tommy Lee Jones. Jones’ character, Clifford McBride, vanished 20 years before while on a mission to Neptune in search of extraterrestrial life. The movie began production on July 17th and will be partially financed by Brad Pitt’s production company Plan B. Heart of Darkness is thematically rich source material that circles around the narrator’s obsession with “the blank spaces” on maps and how they evolve into darkness. Published by author Joseph Conrad in 1899, the novella speaks to what man discovers about himself while trekking into the unknown and how that unknown ultimately changes people. The Heart of Darkness novella was already adapted into Francis Ford Coppola’s war classic Apocalypse Now in 1979. In Latin, Ad Astra translates to “through hardships to the stars” and Director James Gray hopes to portray the effects of long-duration human spaceflight that will soon be a reality here in the real world. “I want to try and do something specific and rather different, and the intention is to make a film which is almost science fact, and it takes place entirely in space,” said Gray. “I had read about NASA trying to find ‘emotionally undeveloped’ people to travel to Mars because being cooped up for a year and a half is very difficult.” Astronaut Scott Kelly recently completed a historic year-long stay aboard the International Space Station so NASA can study the effects of living in space on the human body before they send humans to Mars. Brad Pitt is no Scott Kelly, but he’s no stranger to the science fiction genre having starred in (and earned an Oscar nomination) for Twelve Monkeys over two decades ago. 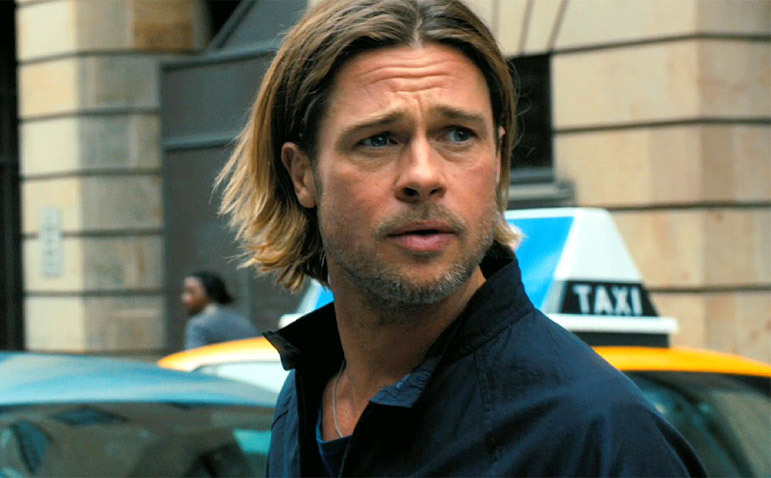 Recently, Pitt’s achieved the highest grossing film of his career with World War Z, which was adapted from Max Brooks’ best-selling novel of a vividly recounted war against the undead. Brad Pitt has been attempting to collaborate with Ad Astra director James Gray for a few years now but the timing never fit. Gray’s most recent film, the critically acclaimed Lost City of Z, was originally supposed to star Pitt but the actor decided to stay behind the camera as a producer due to scheduling conflicts. If Ad Astra becomes anything like Lost City of Z, Hollywood will have another space epic to add to a genre that’s becoming critically adorned and financially successful. While Lost City of Z wasn’t a box office smash, it was a hit with critics. The film depicts the mysterious tale of British explorer and war hero Percy Fawcett, who ventured deep into the Amazon looking for an ancient lost city. Film critic Richard Roeper of the Chicago Sun-Times said that “this is the type of adventure that transports you to a world so exotic and lush and mysterious and dangerous, it feels as if we’re on a different planet.” Given his style and atmospheric vision, it sounds like Director James Gray is the perfect director to helm Ad Astra. 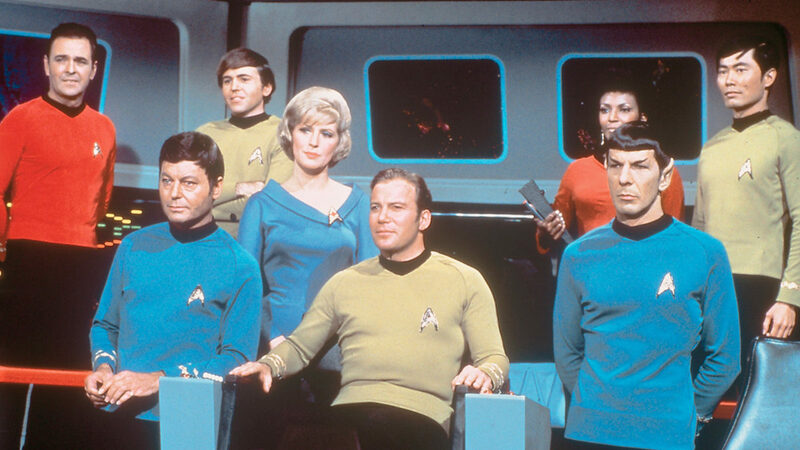 Space is having a moment in Hollywood. 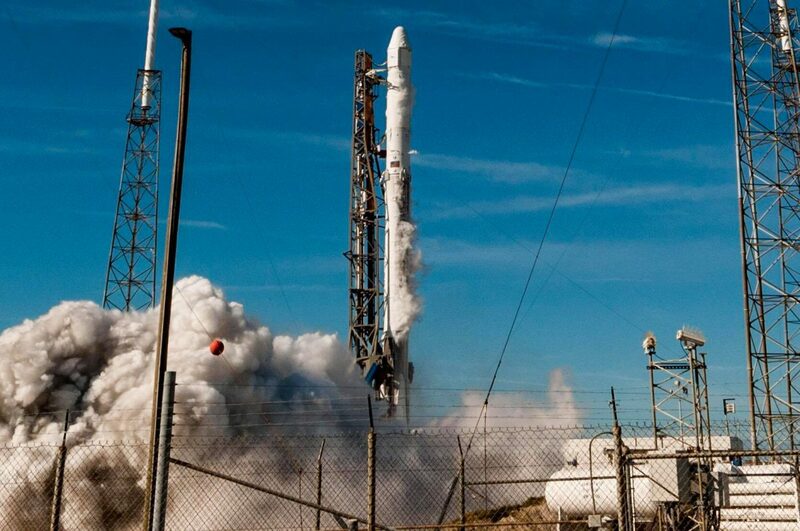 With Elon Musk’s SpaceX and NASA both planning separate human missions to Mars, the public is growing excited and eager for anything space. Ridley Scott’s adaptation of Andy Weir’s The Martian was a worldwide phenomenon and helped give NASA’s actual Mars ambitions a much-needed public relations boost. On the other end of that space movie spectrum was the much more theoretical Interstellar, which was helmed by Christopher Nolan. The film featured the groundbreaking science of world-renowned physicist Kip Thorne along with stunning visual effects that helped bring home an Oscar. Let’s not forget Alfonso Cuaron’s Gravity, which brought home a whopping 7 Oscars that included Best Directing, Best Cinematography, and Best Visual Effects. While The Martian was adapted from an acclaimed bestseller, Gravity and Interstellar were not, which paved a way for future big budget space films with original stories like Ad Astra to be green-lit by studios. 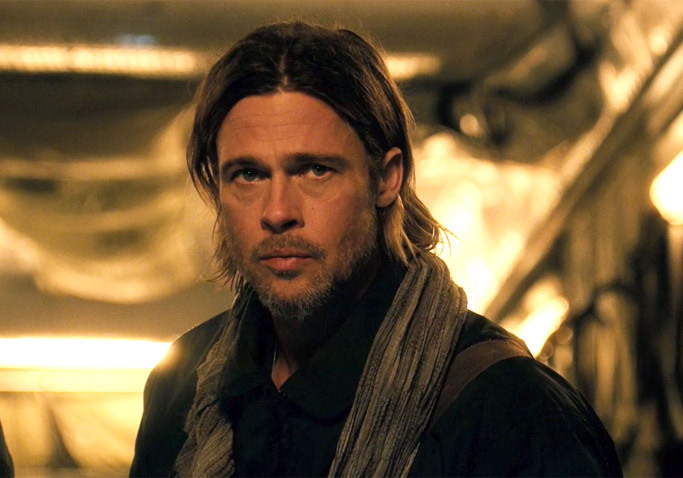 What will Brad Pitt’s Roy McBride find on his journey to Neptune? Extraterrestrial life? His long-lost father? More questions? If Director James Gray can pull it off, hopefully, viewers can experience a realistic look inside the mind of a person who is traversing into literal darkness and also, experience the thrilling search for the unknown whether it’s our galactic neighbors or a lost loved one. 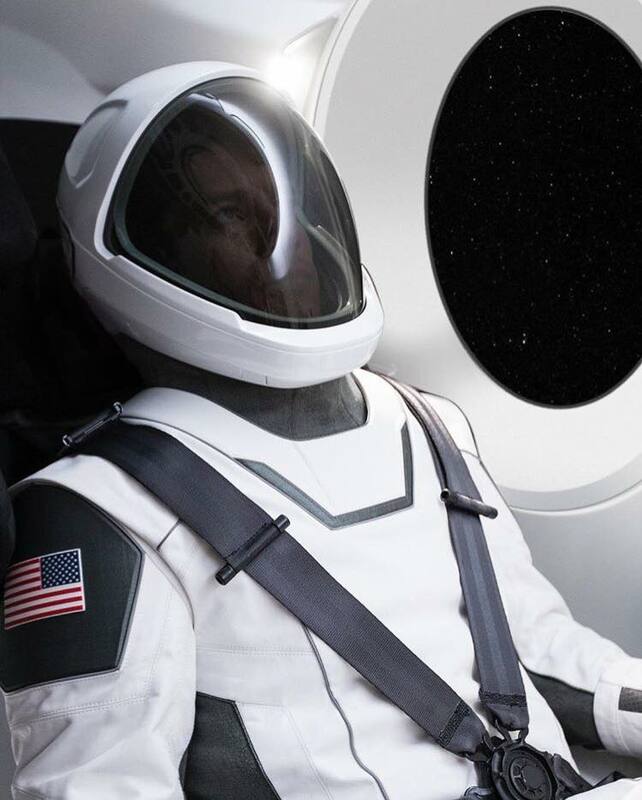 SpaceX Has Revealed Its Spacesuits. So When Are We Going To See Them Fly?